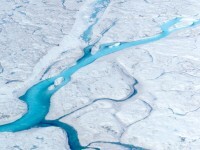 The Arctic is changing with a rapidity that has amazed scientists. 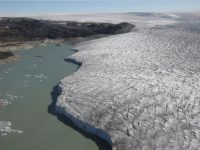 The Greenland ice sheet is shrinking, sending over 48 cubic miles a year of ice streaming into the oceans, while Arctic sea ice cover continues to track below average. 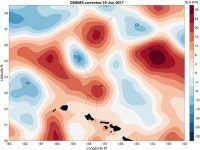 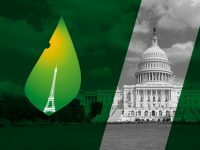 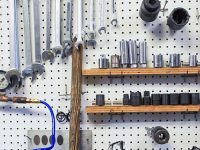 These changes will have significant effects regionally and globally. 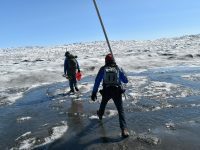 Scientists from Columbia University’s Lamont-Doherty Earth Observatory are flying over the region on a NASA-led mission called Operation IceBridge to understand what is happening on and below the ice. 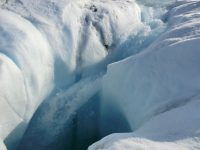 Findings from last year indicate that the Greenland Ice Sheet is perhaps not as stable as scientists had hoped. 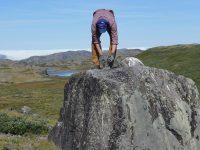 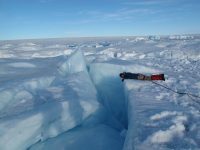 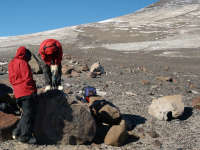 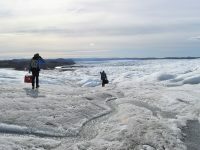 Scientists are collecting lake sediment, rock, water and plant samples to tease apart linkages between Arctic sea ice, atmospheric uptake, and changes in snowfall on the Greenland Ice Sheet. 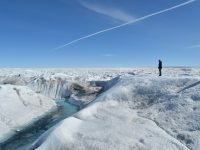 Project Background: Changing conditions in Greenland’s northwest glaciers over the last decade have led to a range of questions about water temperature and circulation patterns in the fjords where ocean water meets the glacial fronts.